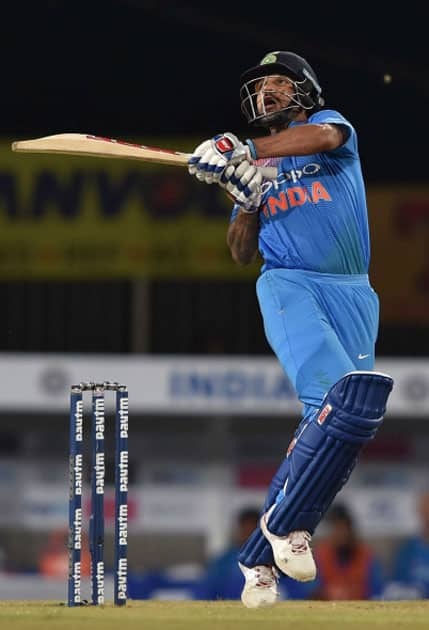 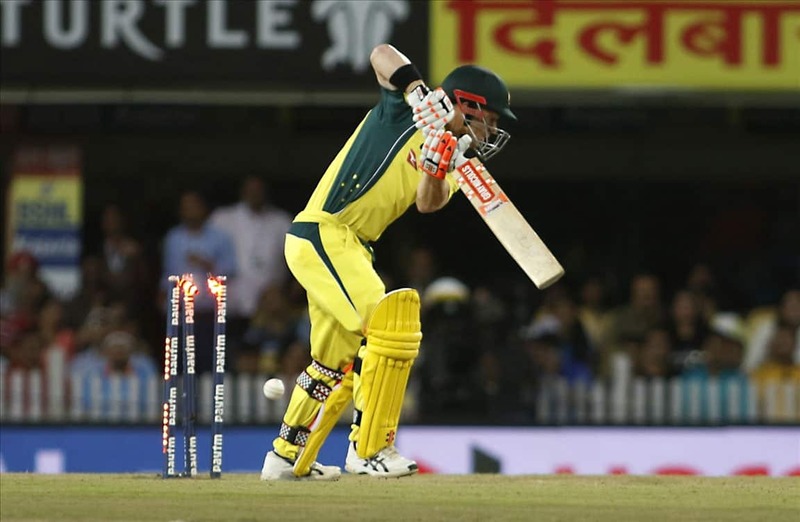 Indian batsman S.Dhawan plays a shot during the 1st T20 cricket match between India and Australia in Ranchi. 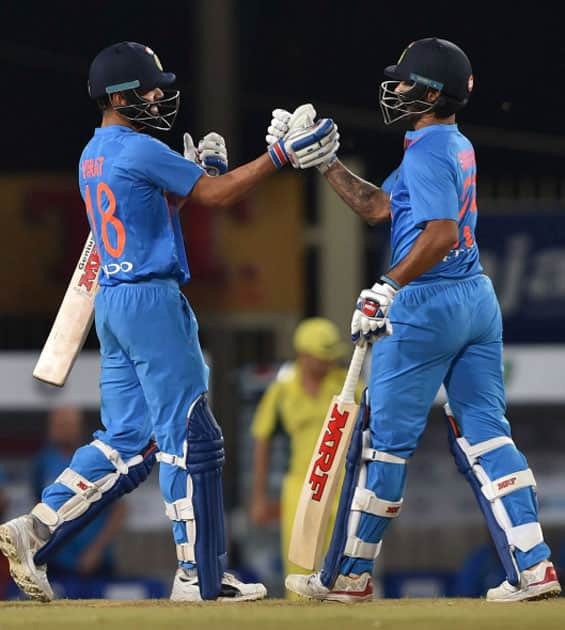 Indian batsman V.Kohli and S.Dhawan during the 1st T20 cricket match between India and Australia in Ranchi. 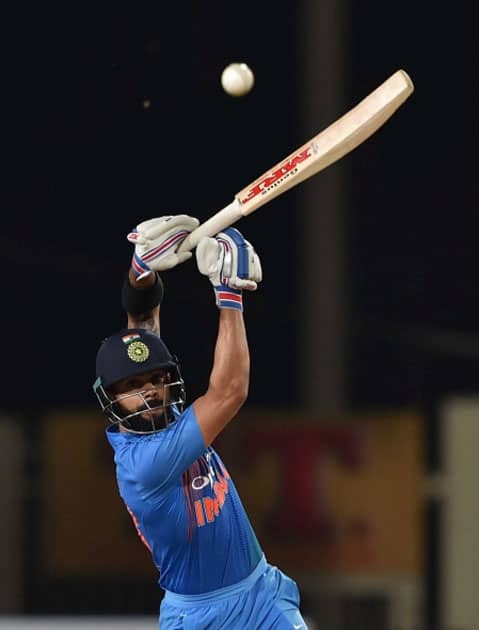 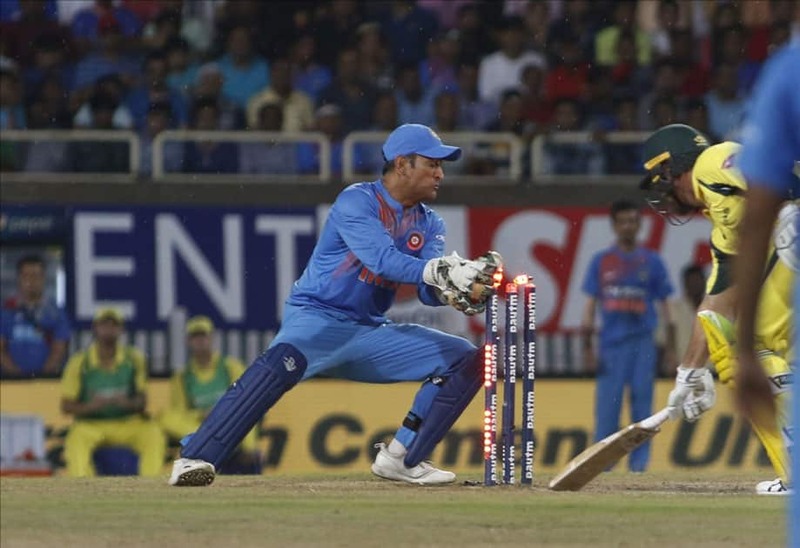 Indian batsman V.Kohli plays a shot during the 1st T20 cricket match between India and Australia in Ranchi. 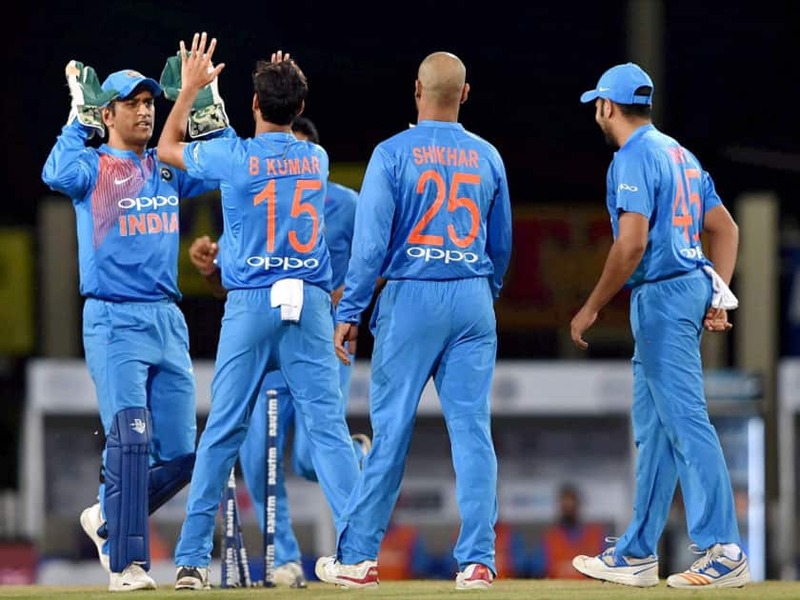 Australian bowler Nathan Coulter-Nile jubiliate with his teammates after dismissed Indian batsman R.Sharma during the 1st T20 cricket match between India and Australia in Ranchi. 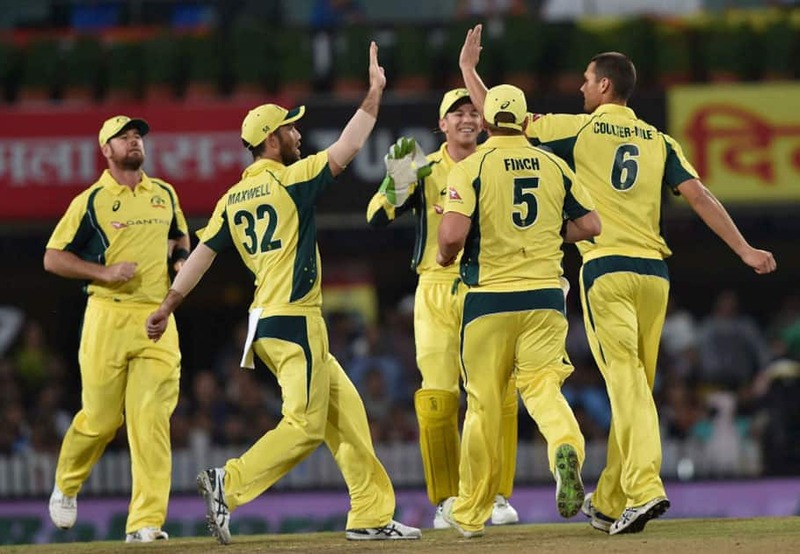 Australian bowler Nathan Coulter-Nile jubilate with his teammates after dismissed Indian batsman R.Sharma during the 1st T20 cricket match between India and Australia in Ranchi. 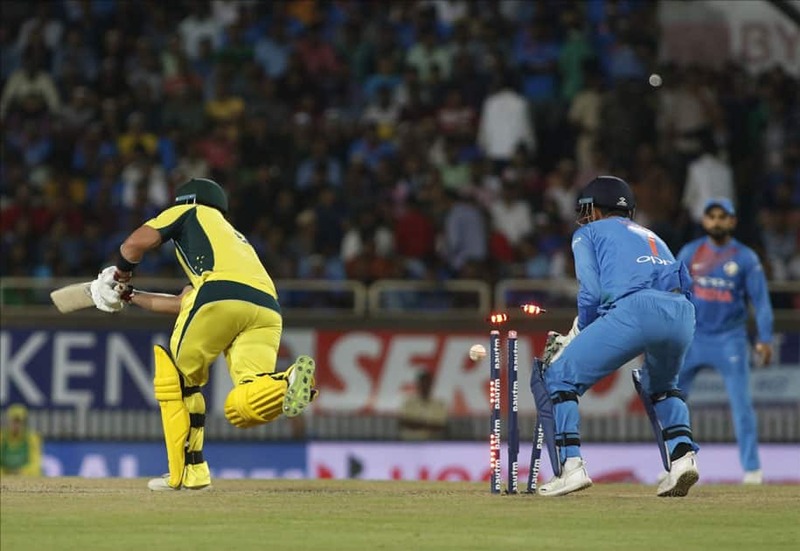 MS Dhoni and Jasprit Bumrah of India celebrate fall of Daniel Christian's wicket during the first T20 match between India and Australia at JSCA International Stadium in Ranchi. 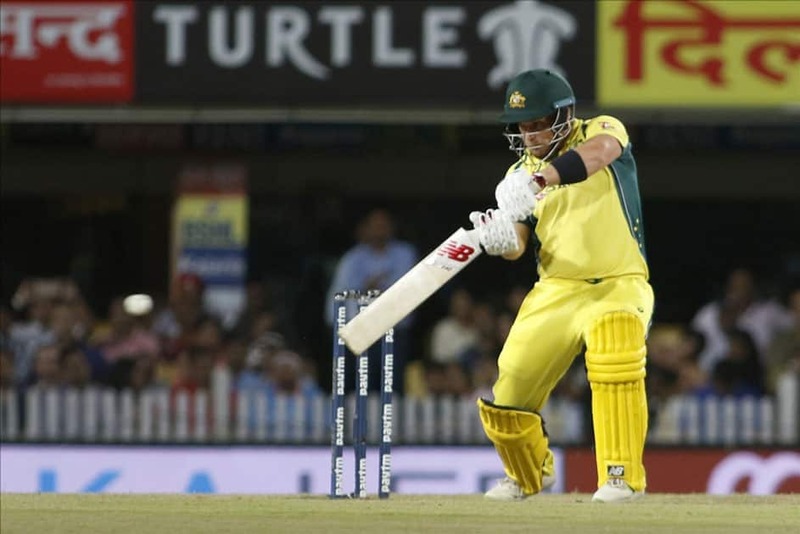 Daniel Christian of Australia gets dismissed during the first T20 match between India and Australia at JSCA International Stadium in Ranchi. 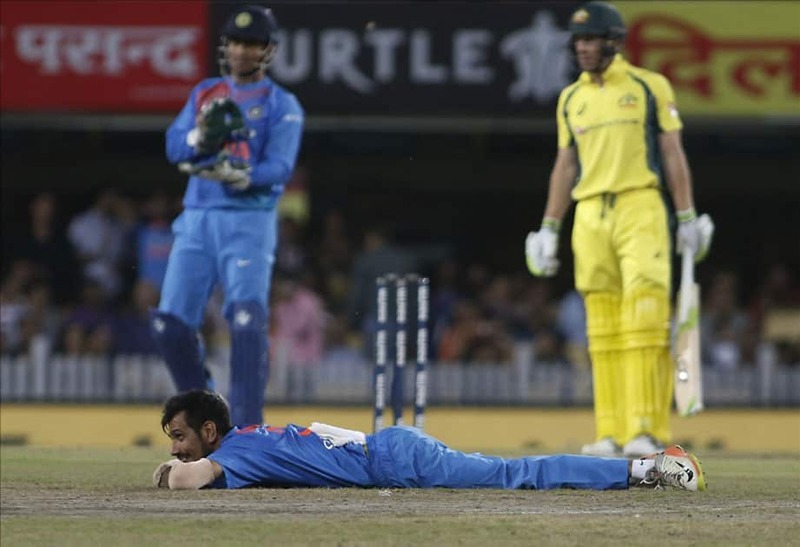 Yuzvendra Chahal of India during the first T20 match between India and Australia at JSCA International Stadium in Ranchi. 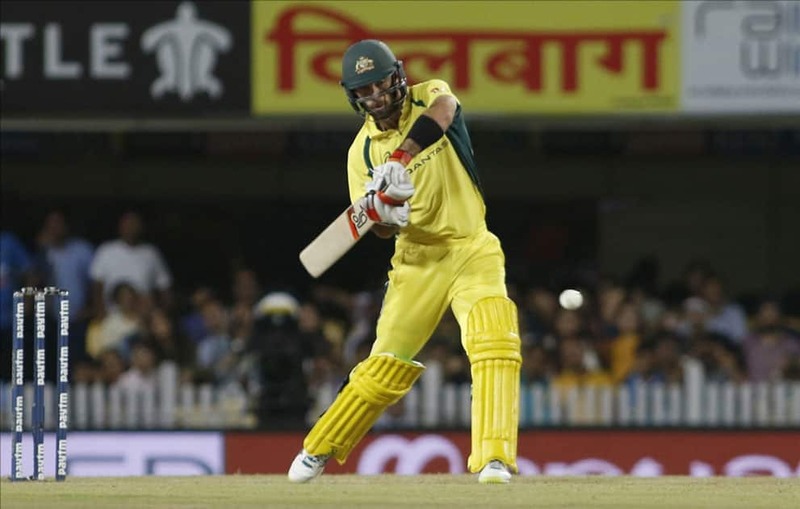 Glenn Maxwell of Australia in action during the first T20 match between India and Australia at JSCA International Stadium in Ranchi. 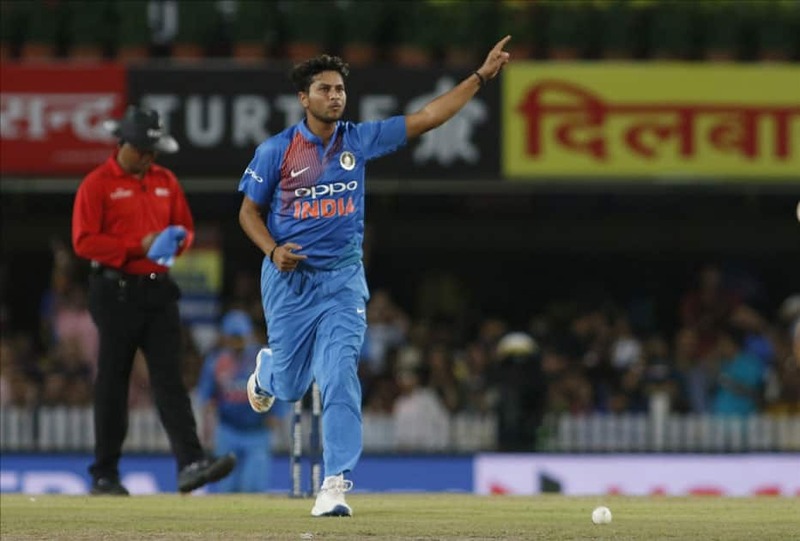 Kuldeep Yadav of India celebrates fall of Aron Finch's wicket during the first T20 match between India and Australia at JSCA International Stadium in Ranchi. 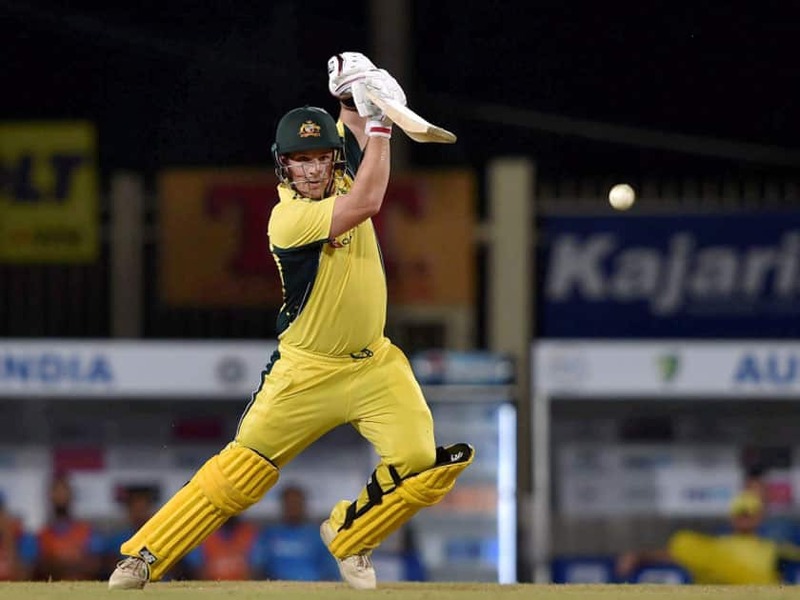 Aron Finch of Australia in action during the first T20 match between India and Australia at JSCA International Stadium in Ranchi. 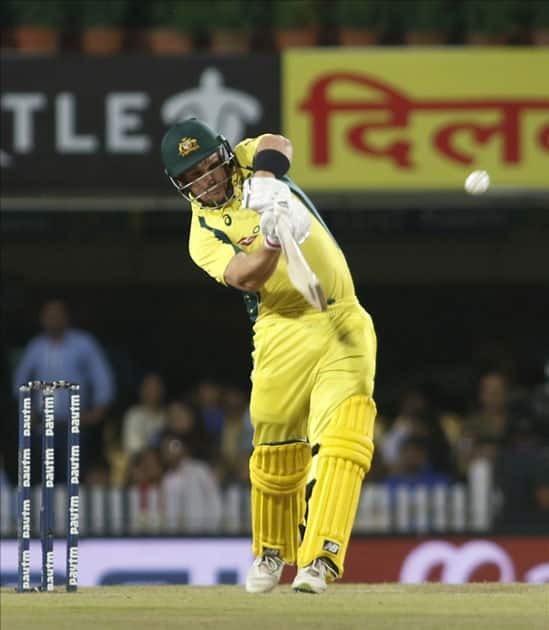 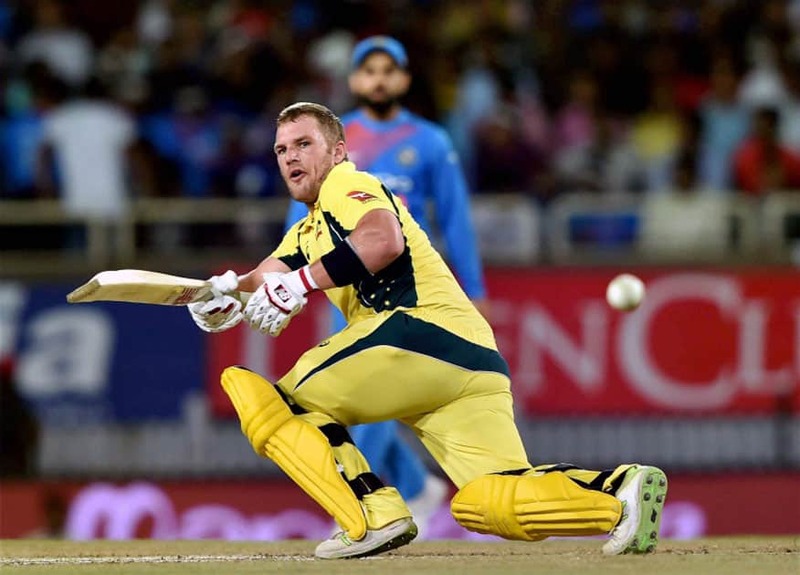 David Warner of Australia in action during a T20 match between India and Australia at JSCA International Stadium in Ranchi. 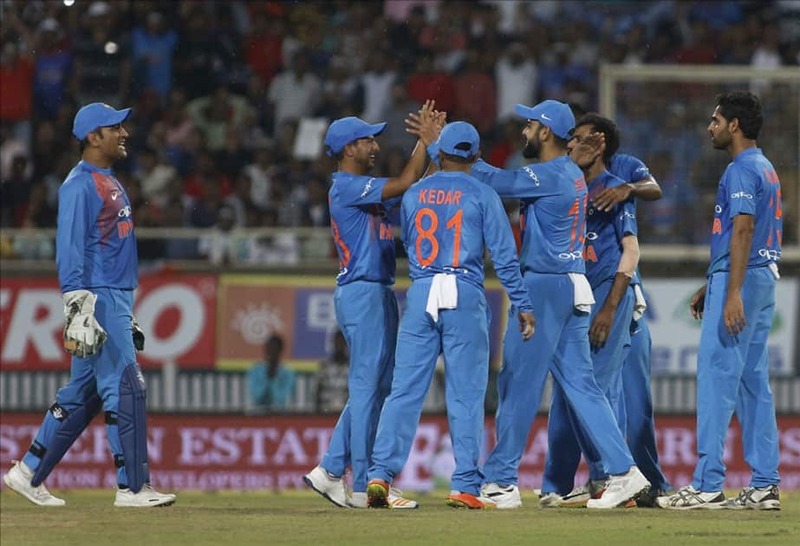 Indian bowler B.Kumar celebrates with his teammates after dismissing Australian batsman D.Warner during the 1st T20 cricket match between India and Australia in Ranchi. 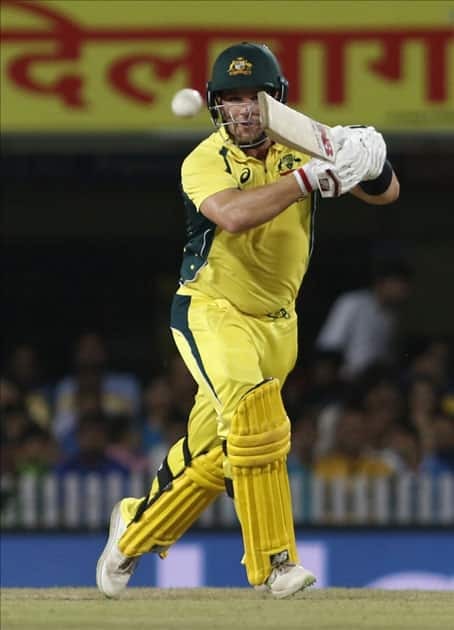 Australian batsman Aaron Finch plays a shot during the 1st T20 cricket match between India and Australia in Ranchi.